A quality management system (QMS) is a set of business processes and procedures focused on consistently meeting customer requirements and enhancing their satisfaction. 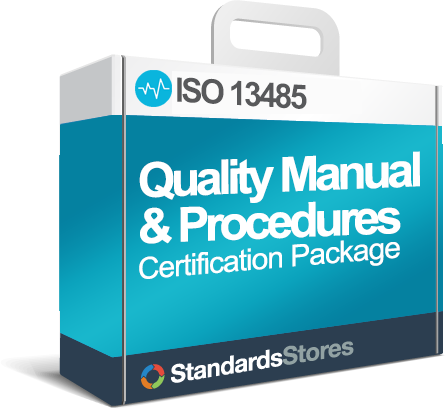 ISO 13485 is an example of a Quality Management System and is specific for Medical Device Manufacturers. 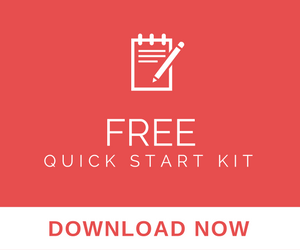 Some people generically refer to the group of documents as a QMS, but specifically it refers to the entire system – the documents just describe it. Quality System requirements for medical devices have been internationally recognized as a way to assure product safety and efficacy and customer satisfaction since at least 1983. 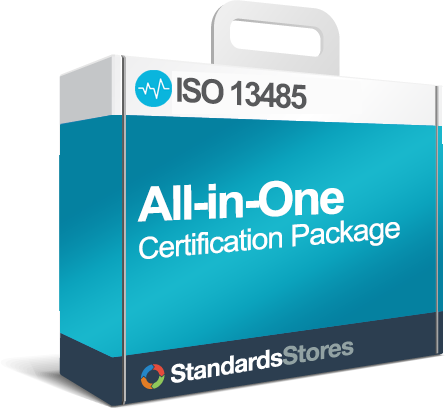 A complete ISO 13485 Quality Management System for Medical Devices must address all the requirements of ISO 13485, including the ISO 13485 documentation requirements. There are many definitions for general quality management systems. Most of them emphasize the use of some type of system that is repeatable, measurable and constantly improving. 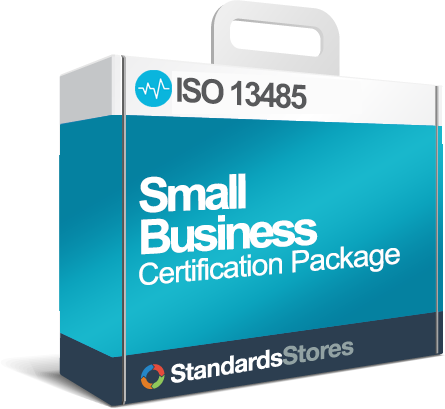 In an ISO 13485 quality system, this structured way of delivering a better service or product is supported by documented information such as procedures, work instructions, policies and forms. The key is to provide all those who must execute the quality system with documented, understandable and workable instructions which define both expectations, responsibilities and actions to achieve the stated quality goals. Most of the systems include some type of external and internal auditing process which ensures that the system is in compliance with requirements.